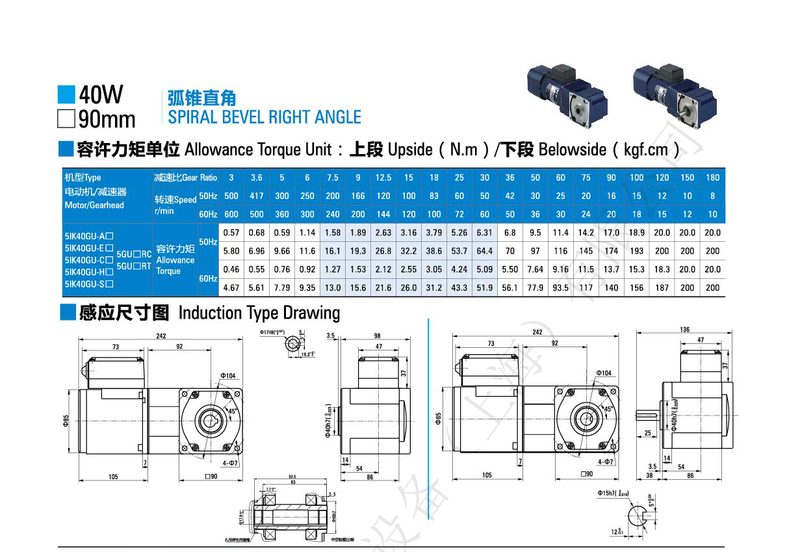 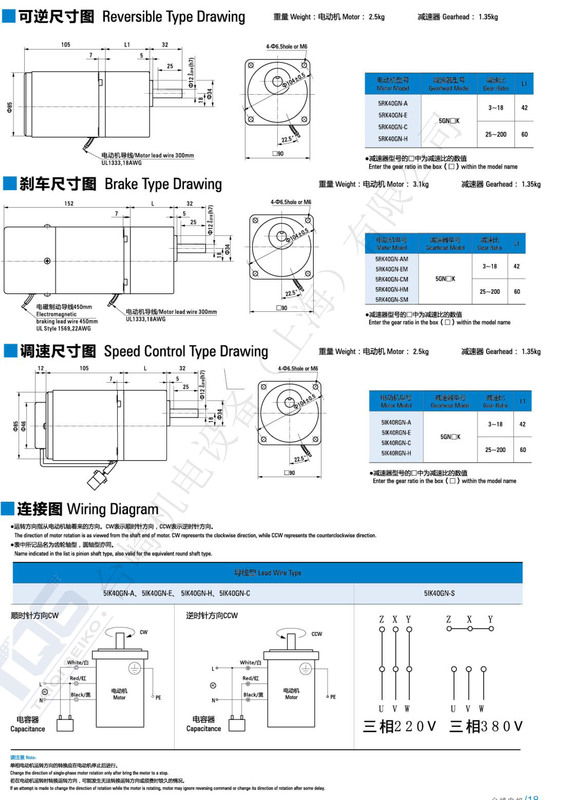 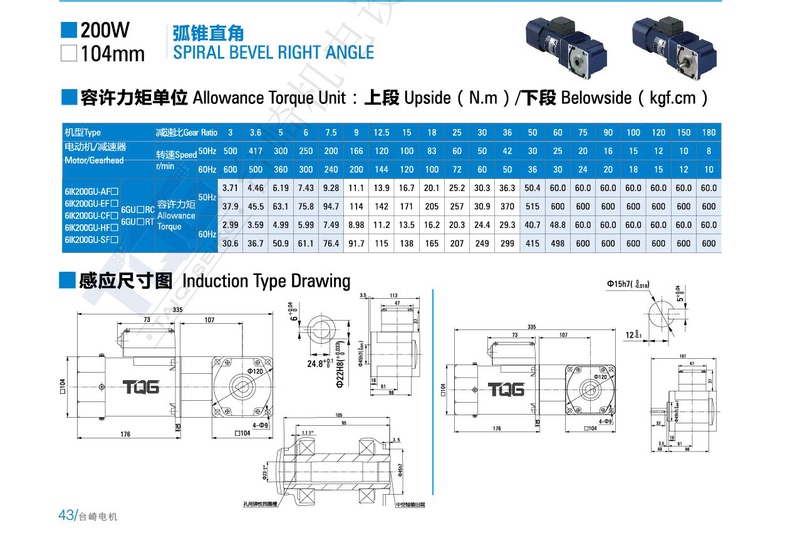 Spiral bevel right angle gear motor is composed of an induction motor and a right angle gearbox. 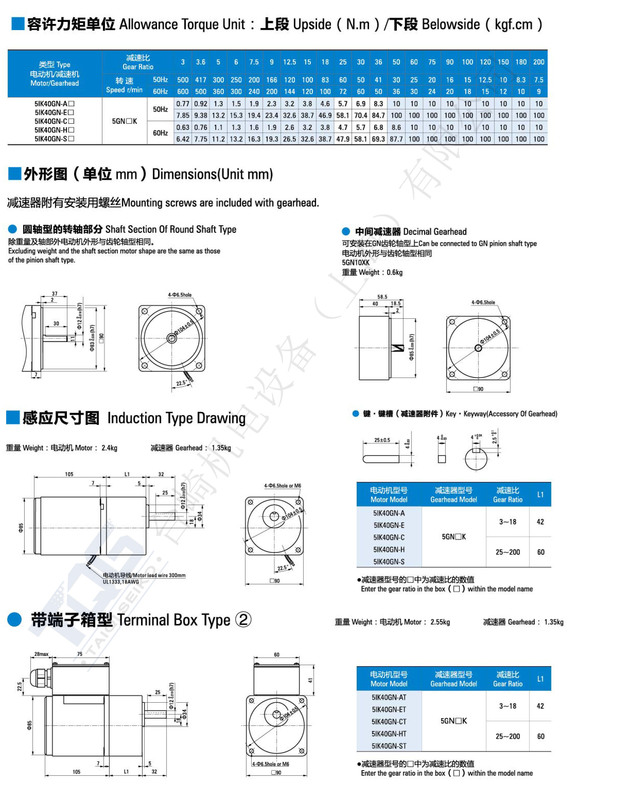 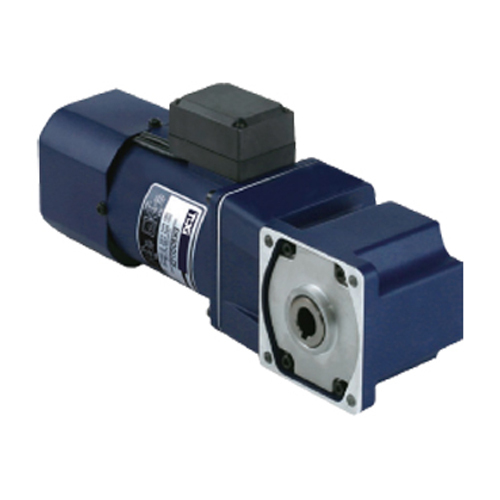 It is a kind of AC motor and features of a right angle in the direction of input and output end of gearbox. 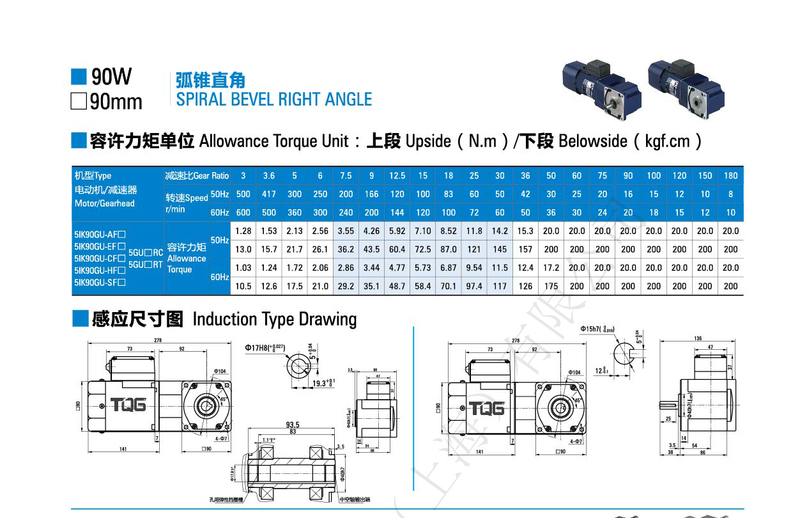 The AC cone right angle gear motor can be divided into speed regulation type and variable speed type. 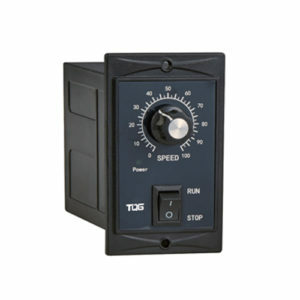 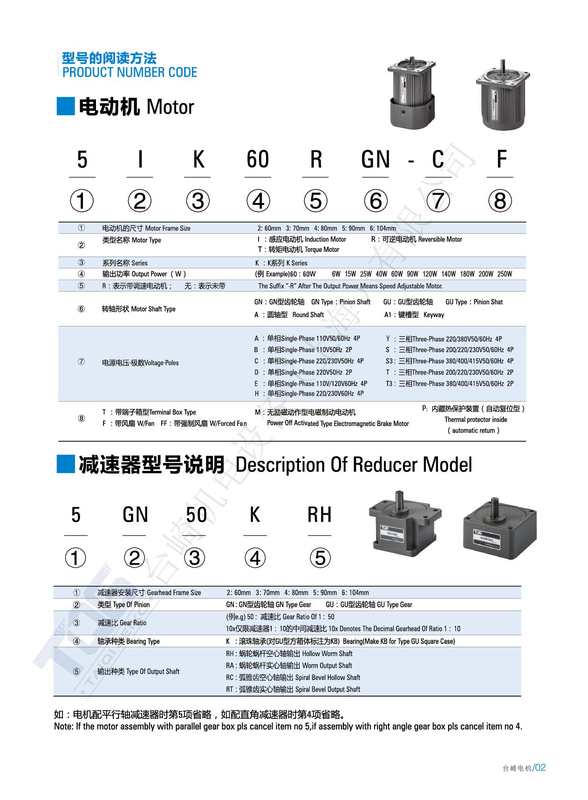 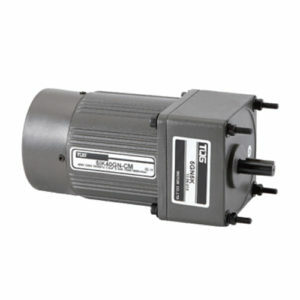 And the adjustable speed motor can be matched with speed controller to increase the range of speed. 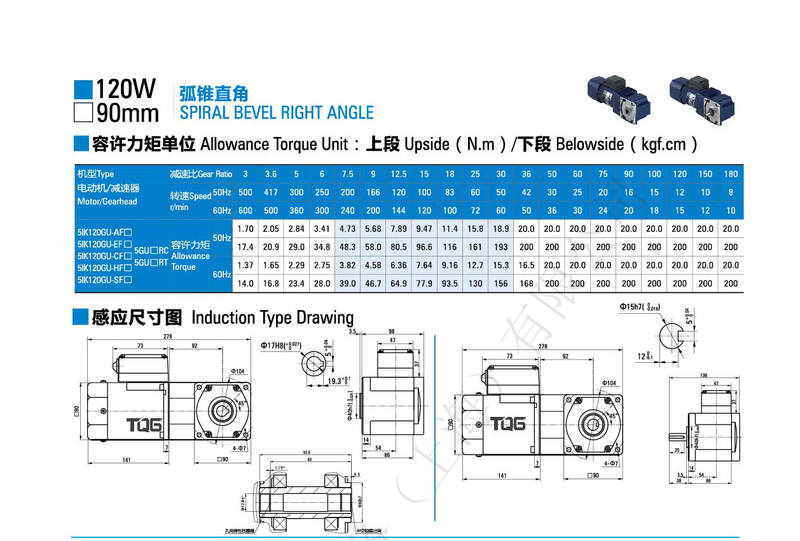 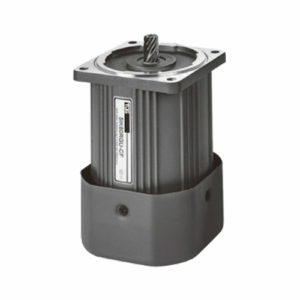 The Spiral bevel right angle motor can adjust the speed of motor between 90-1400rpm at 50Hz and 90-1700 rpm at 60Hz. 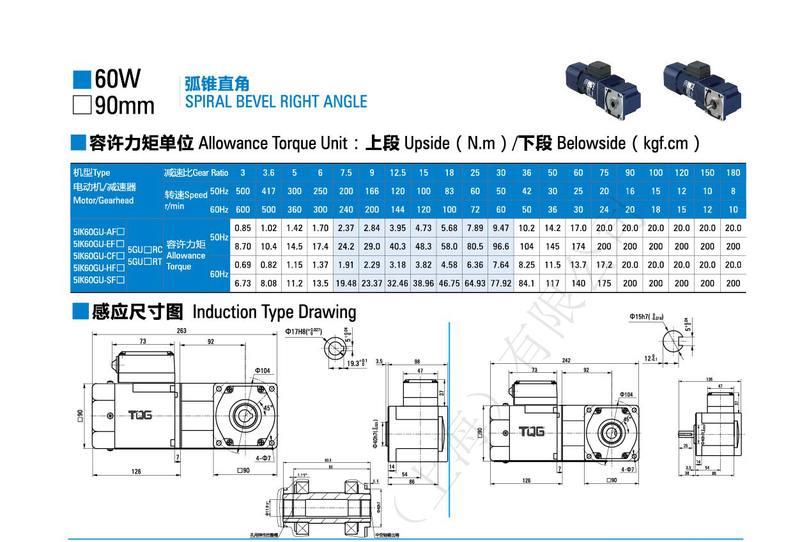 The alloy gear material through special heat treatment enforces the durable hardness and the right angle moving between gear and shaft supply the close matching, to create the high efficiency as well as the low noise, while running this motor. 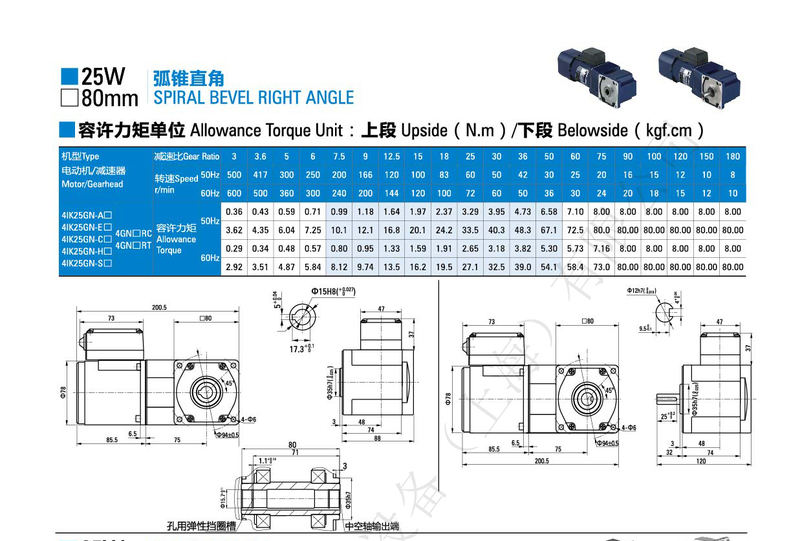 What’s more, it saves much space in installation with the right angle construction, and it is easy to install and has a high rigidity with light alloy die cast body. 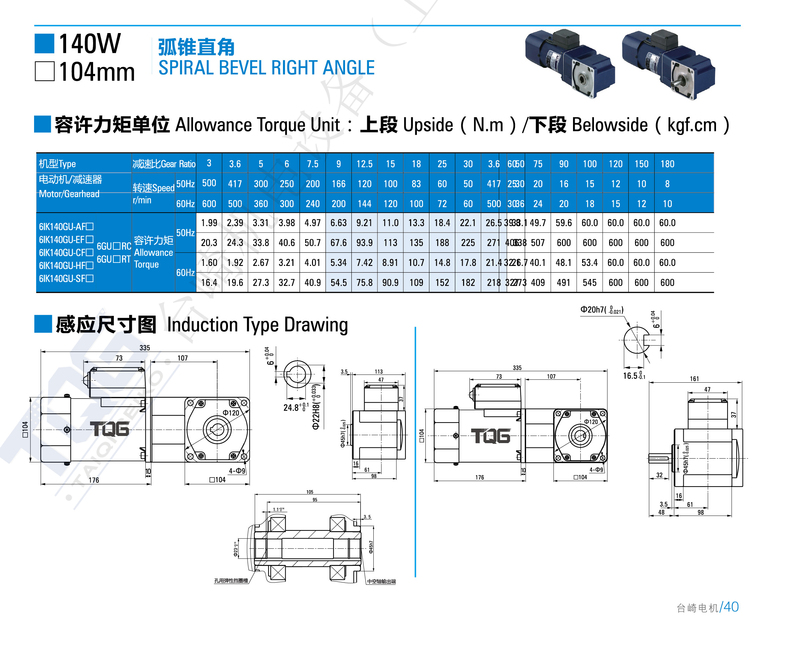 TQG AC gear motors are widely used in packing mechanism, medical appliance, printing mechanism, textile machinery, cup making machine, etc.